Is this Mr. Leo Meadows old house in Cunningham Corner? Love the blue sky and brown roof. 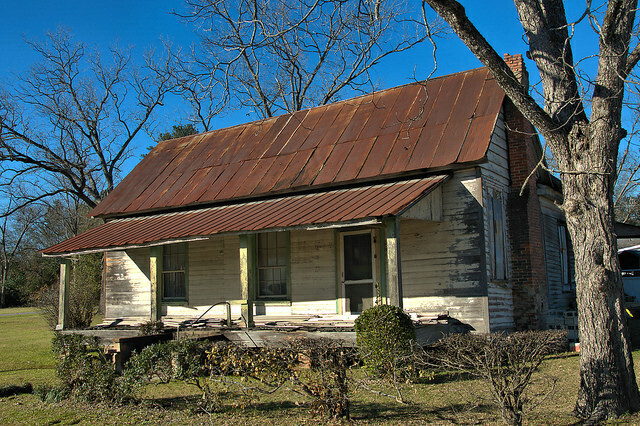 I like this old house !~ Do you know its’ history ?